Your skin will love this finishing spray mist! 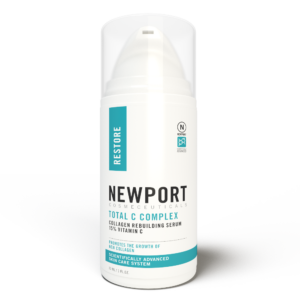 NaPCA and Hyaluronic Acid are both powerful hydrators that lock-in much needed moisture, while Green Tea, Aloe Vera and Chamomile soothe skin. This fine, delicately scented mist delivers antioxidants and hydration on-the-spot, all day long. 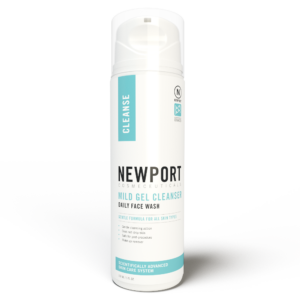 Use it after cleansing or at any time during the day for instant refreshing hydration. Spray a light mist to face and neck in the morning after cleansing. 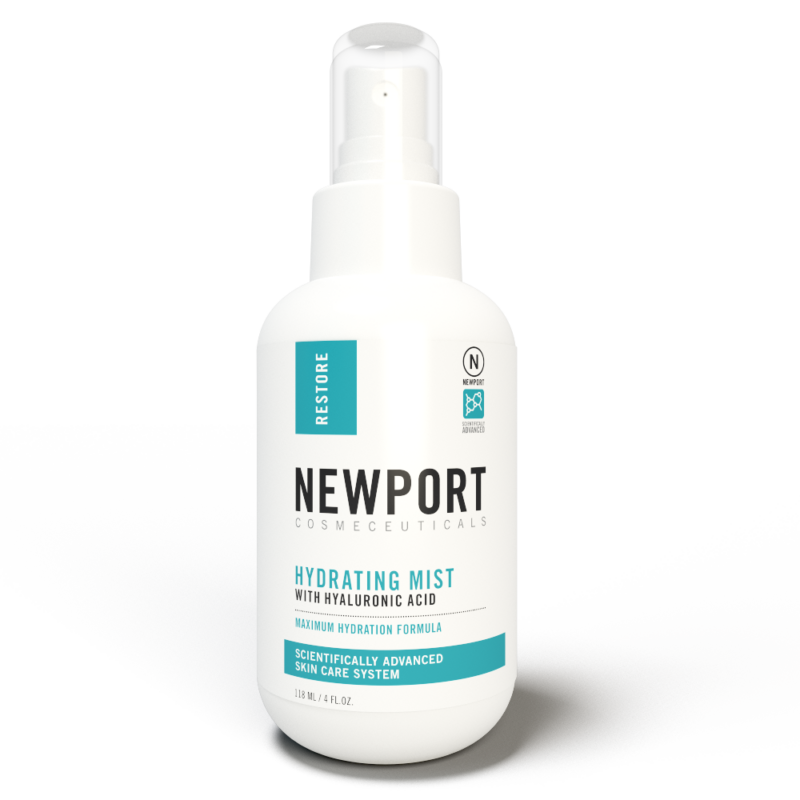 Use Quenching Mist thoughout the day to refresh and hydrate skin as needed. Can be used over make up.